← My child can read basic words. What kind of literature skills should s/he have for kindergarten? 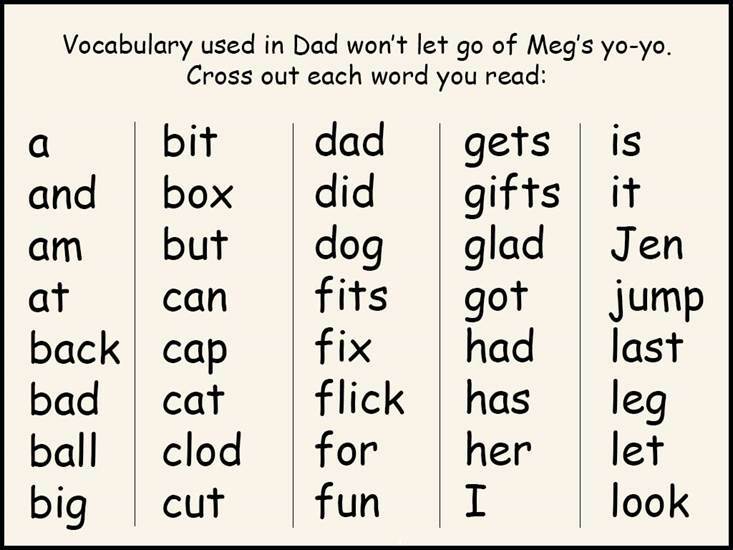 Like our previous app books, Dad Won’t Let Go of Meg’s Yo-Yo is written in easy, one-syllable, mostly short-vowel words that beginning readers can sound out. The story is silly—a father gives his little girl a yo-yo for her birthday, and becomes so engrossed in showing her how to do tricks that little Meg can’t play with her yo-yo. Eventually the father realizes his mistake, apologizes, and cuts the string to fit Meg. 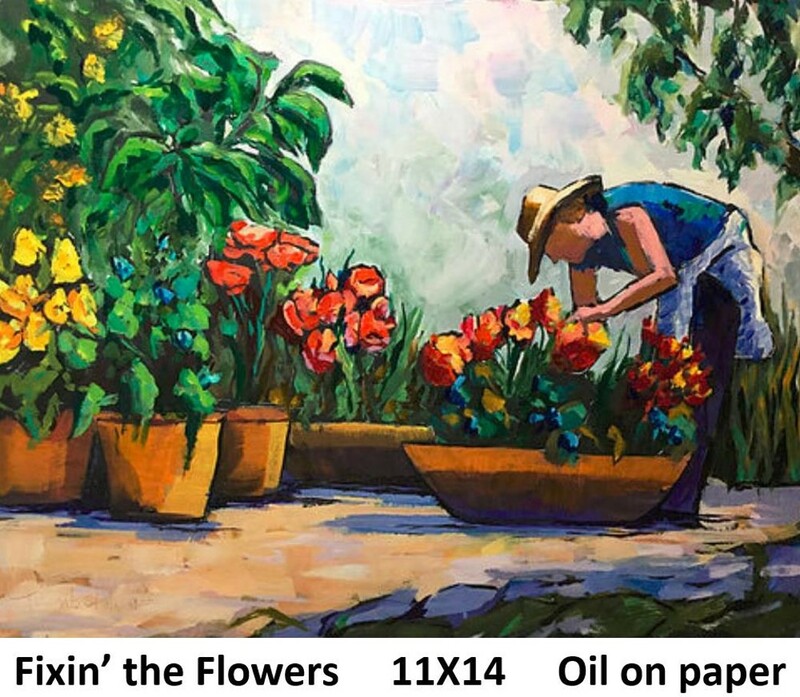 Our app books are genuine literature, that is, real stories with a beginning, middle and end. Yet very early readers—those who know consonant and short vowel sounds—can read the books and appreciate the story. The art is humorous, meant to appeal to the child’s funny bone, yet the message at the end—an apology—teaches the child an important value. In addition, because Dad Won’t Let Go of Meg’s Yo-Yo and other books are apps, they are interactive. At the end of each book are ten pages of activities which take advantage of technology. Students can draw lines with electronic crayons; they can swipe words with a highlighter; they can draw letters or circle yes or no. When they are done, they can erase and start over, or save, or email to Grandma. 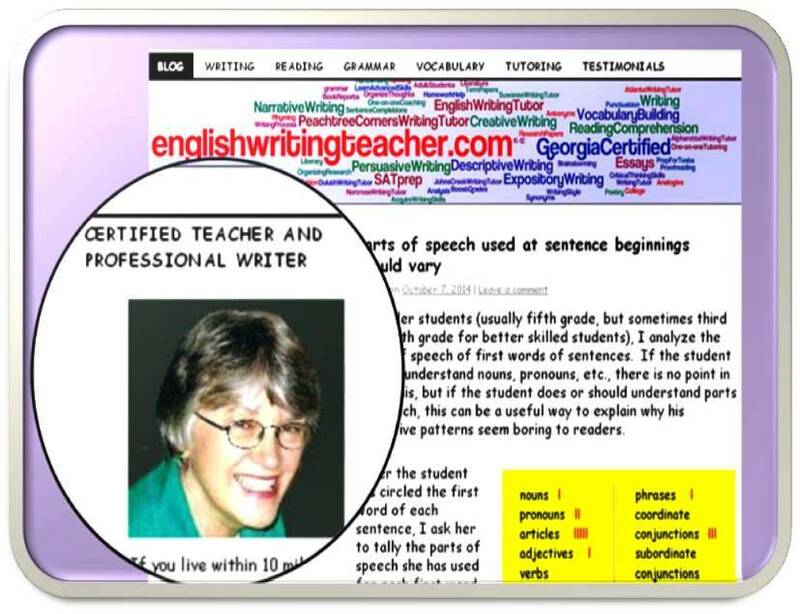 If you are a teacher with a white board, and you have an iPad or iPhone and a computer compatible with Apple products, you can show the book on your white board and let the whole class participate. Right now you need to be able to download our app on an Apple device, but eventually we will have our books available for Android products. 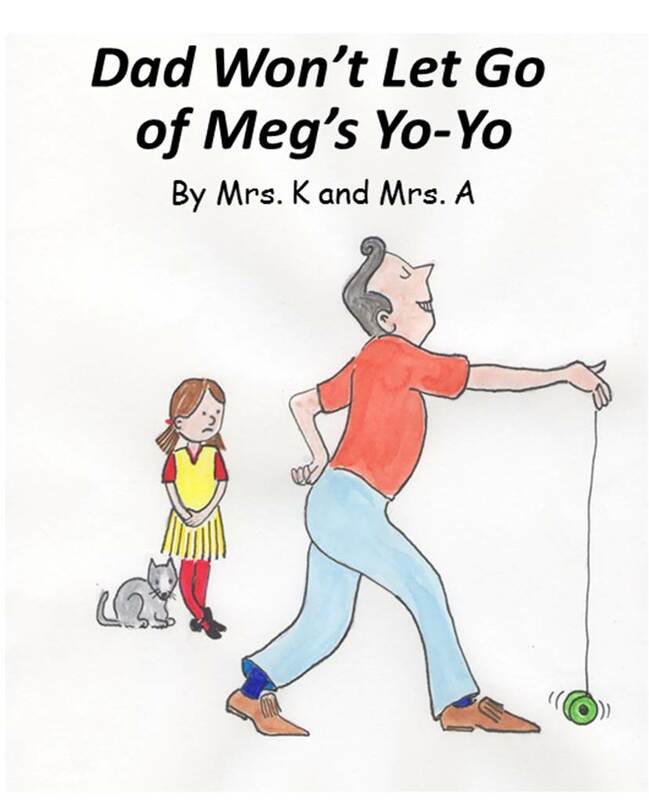 To preview Dad Won’t Let Go of Meg’s Yo-Yo, go to http://goo.gl/XDZoy1. 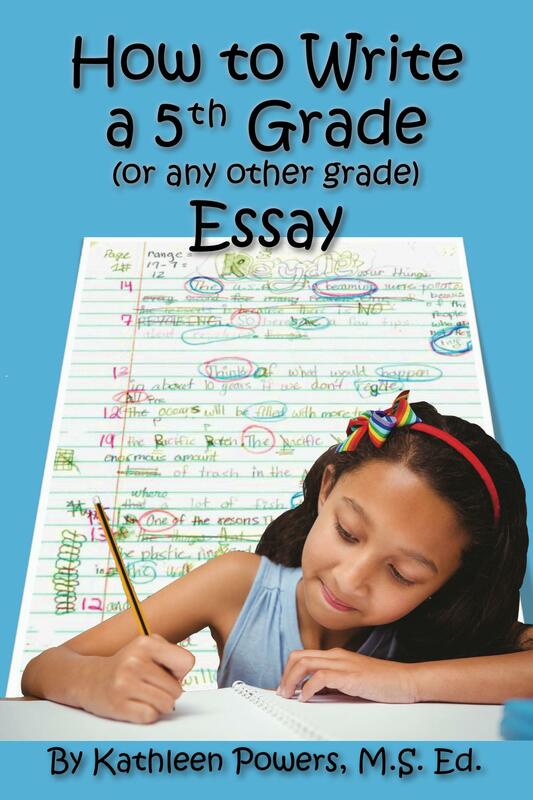 To preview our other books go to http://goo.gl/JMrT3, http://goo.gl/ClVyM, and http://goo.glK1HcU. This entry was posted in Book Apps for Early Readers, letter sounds, phonics and tagged early reader books. Bookmark the permalink.